Digital radiographs result in an almost instantaneous picture for Dr. Strickland and, more importantly, less exposure to radiation you. You’ll appreciate a more comfortable visit as well as quicker treatment thanks to this technology. 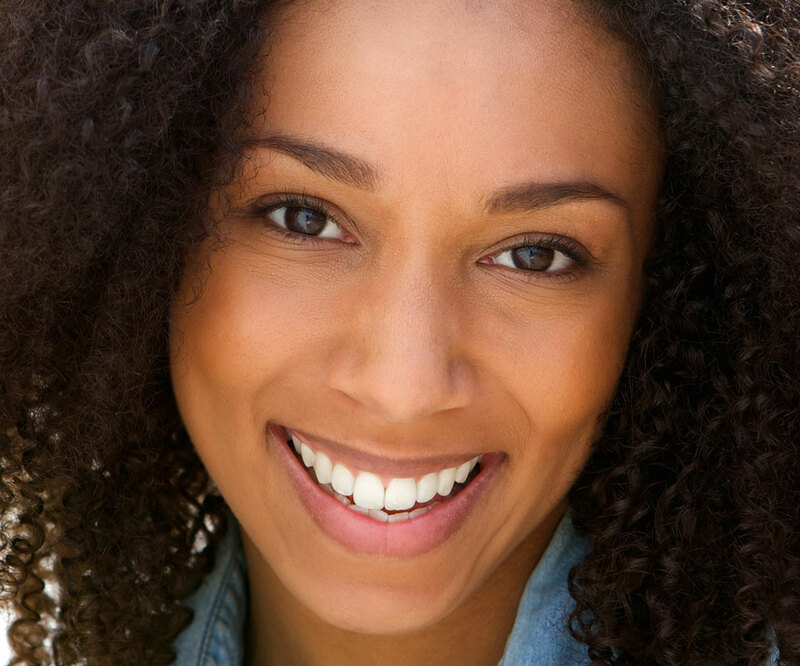 The Biolase® water laser and the Biolase® gum laser are two examples of advanced technology offered by Dr. Strickland to ensure effective, fast treatment for patients like you.